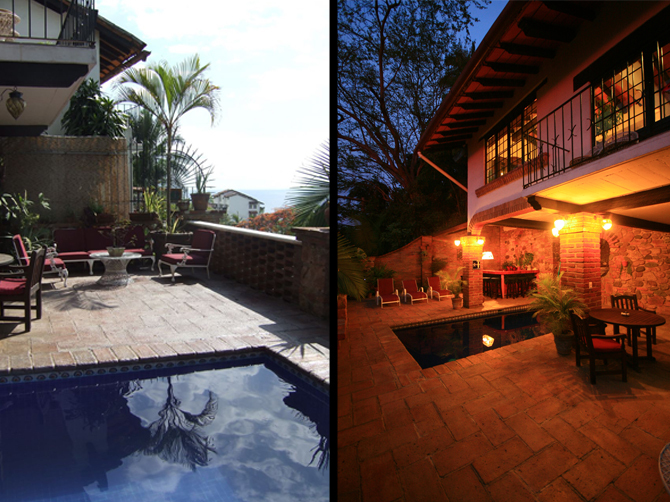 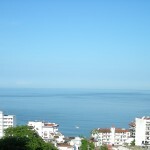 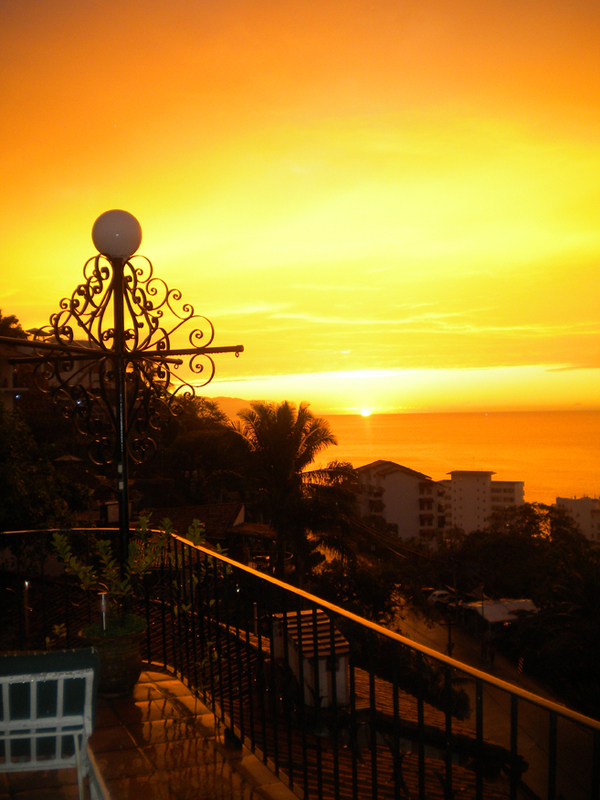 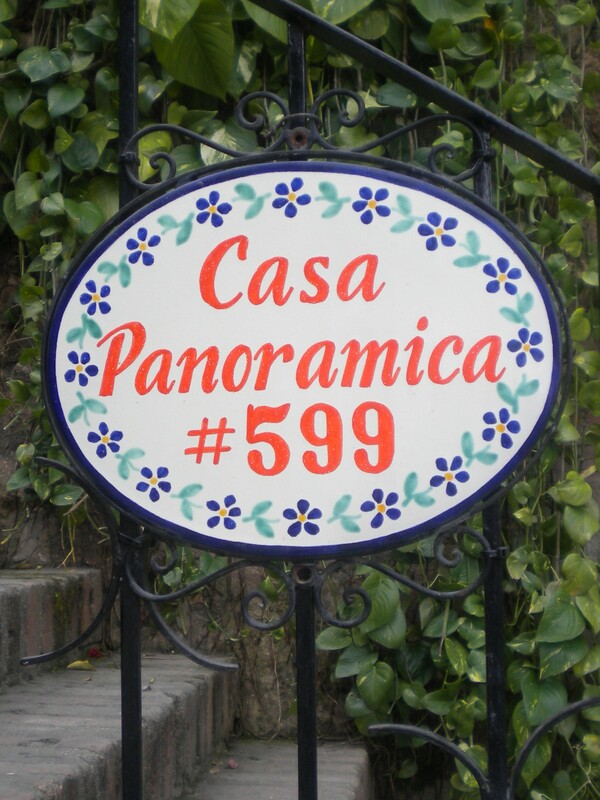 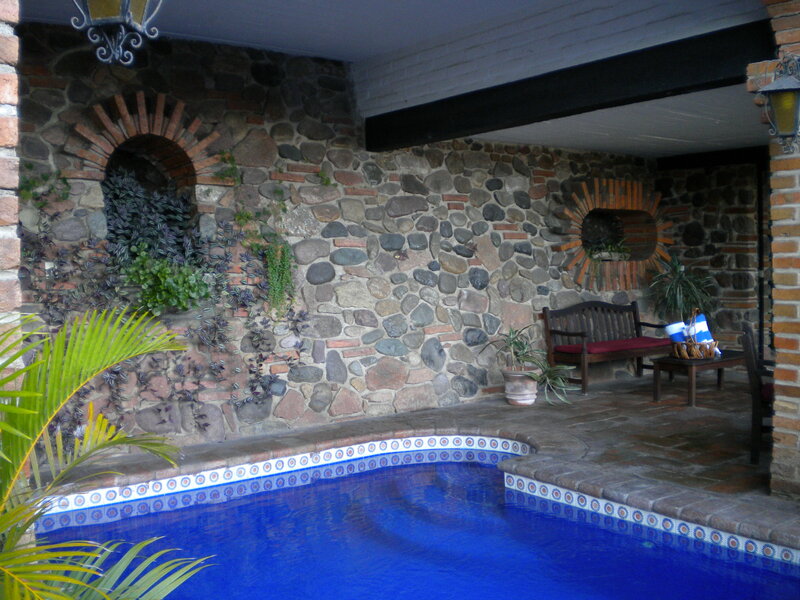 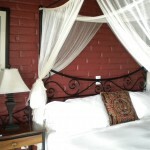 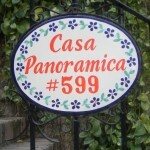 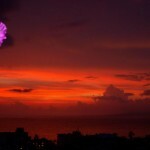 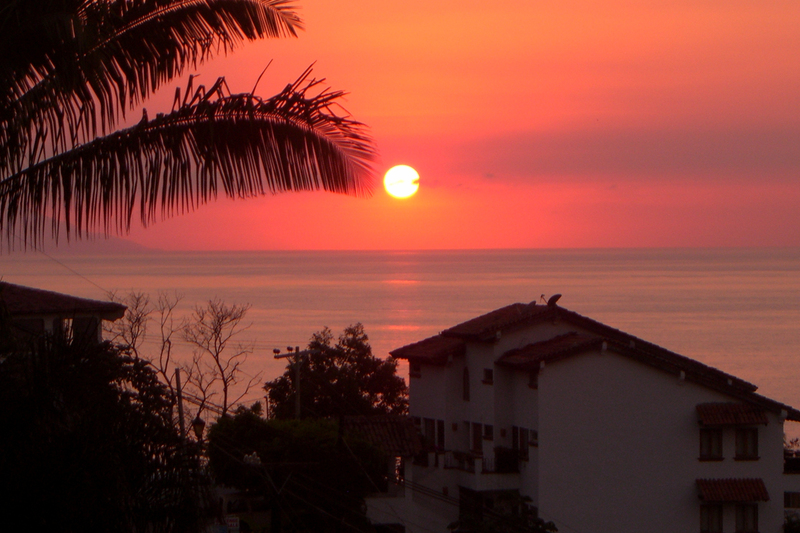 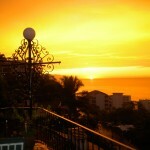 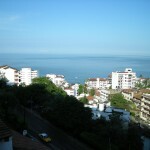 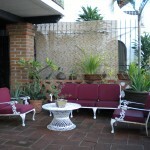 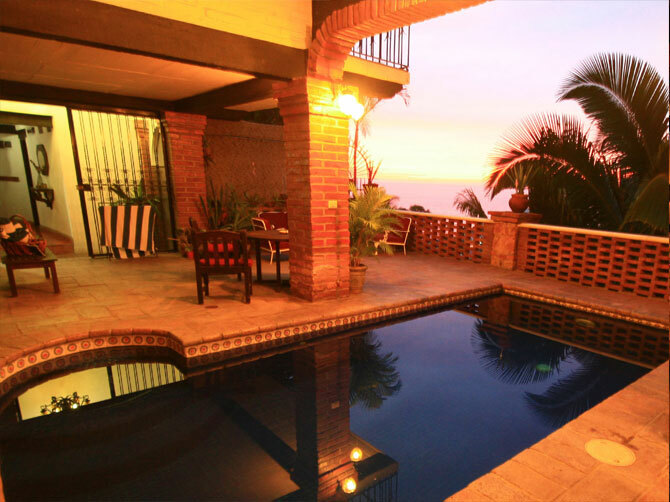 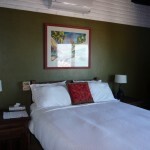 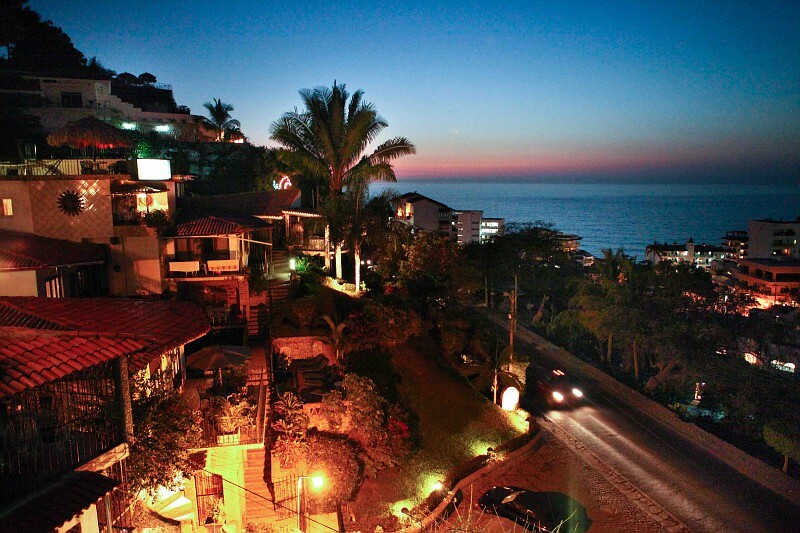 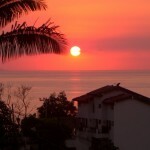 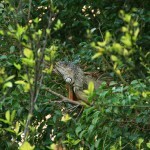 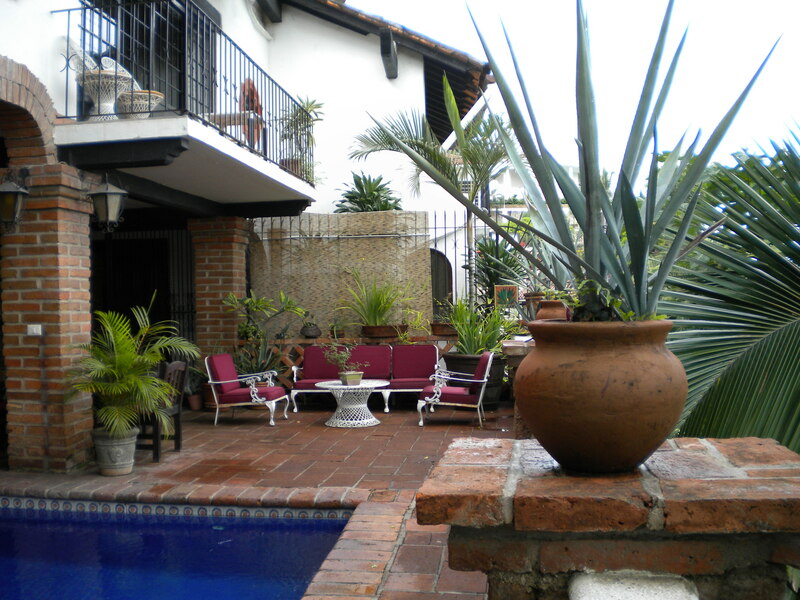 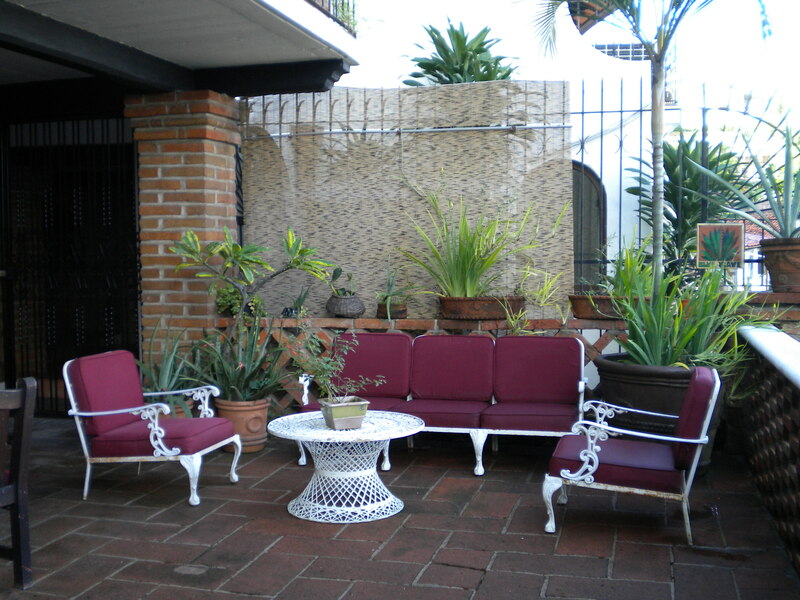 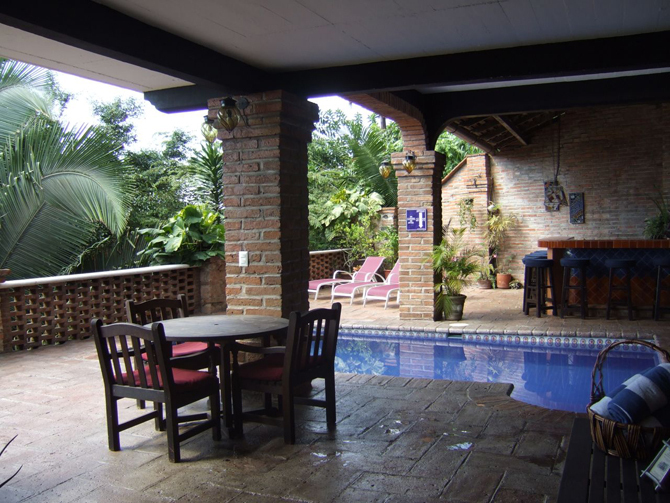 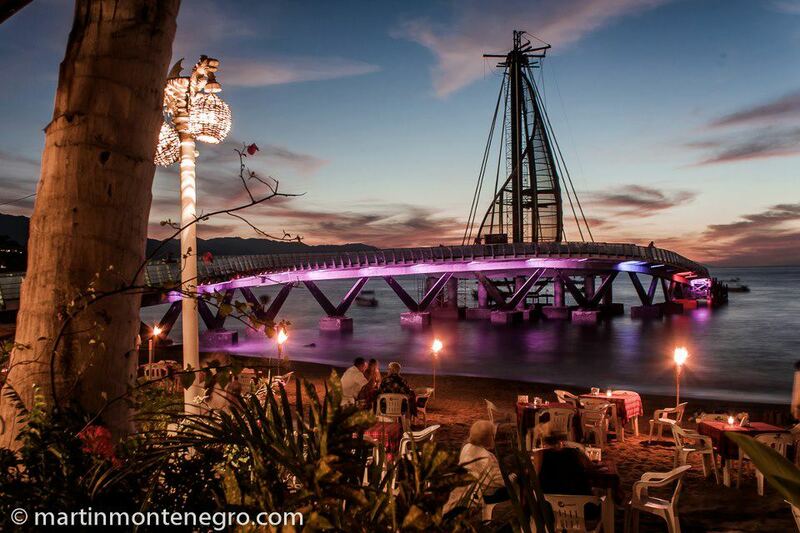 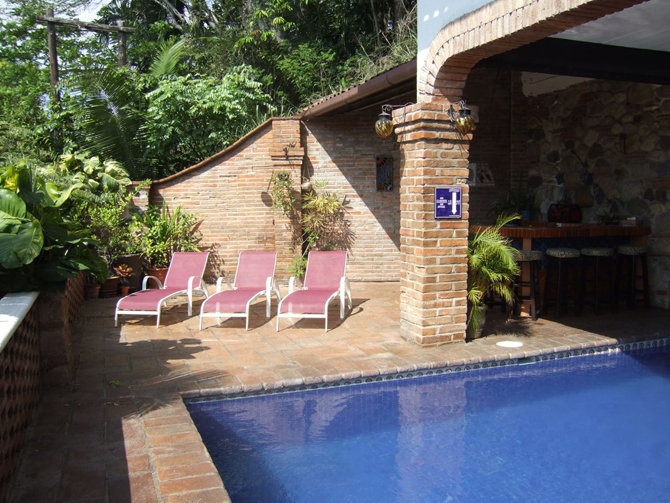 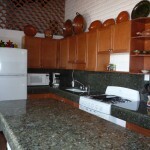 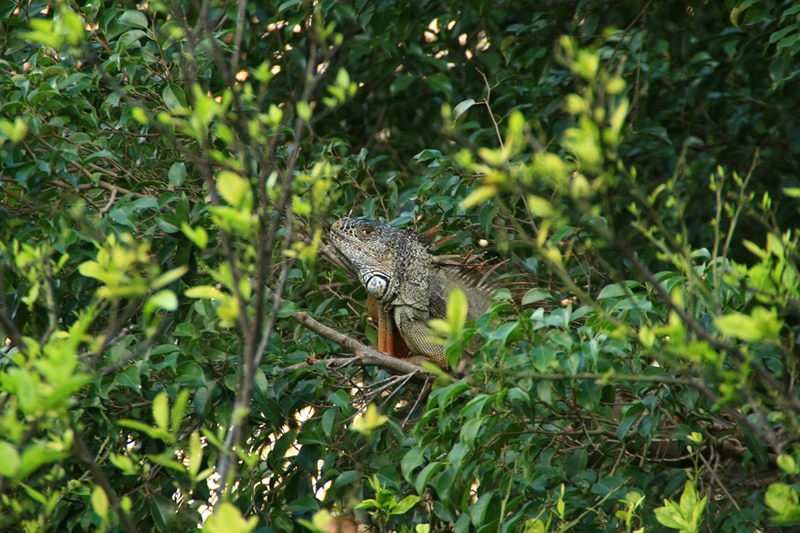 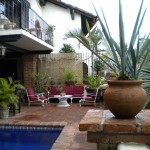 Click on an image below to see more photos of Casa Panoramica. 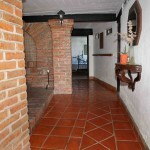 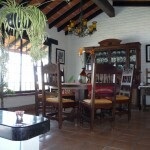 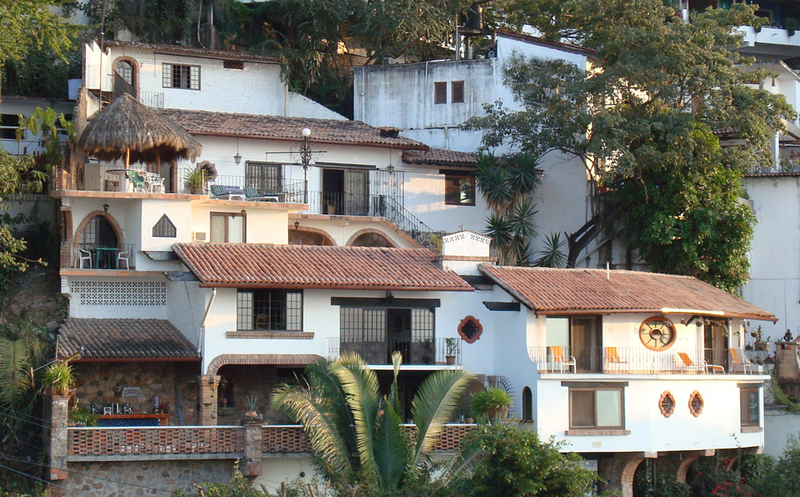 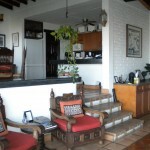 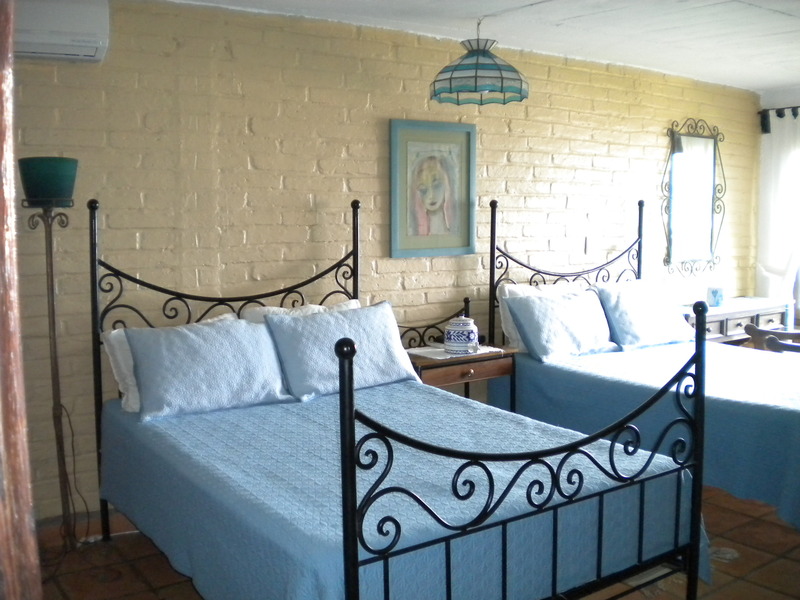 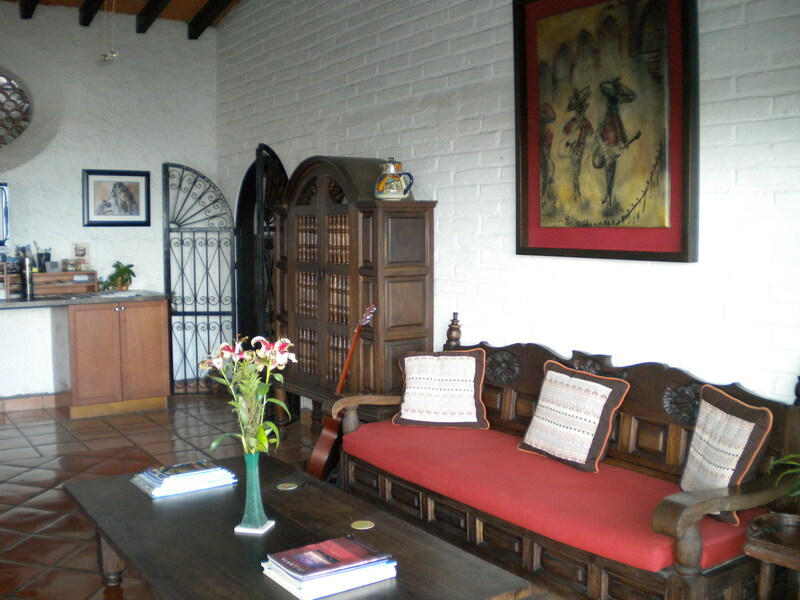 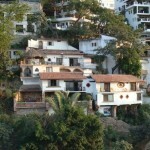 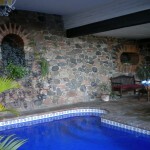 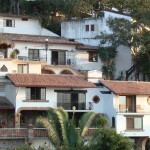 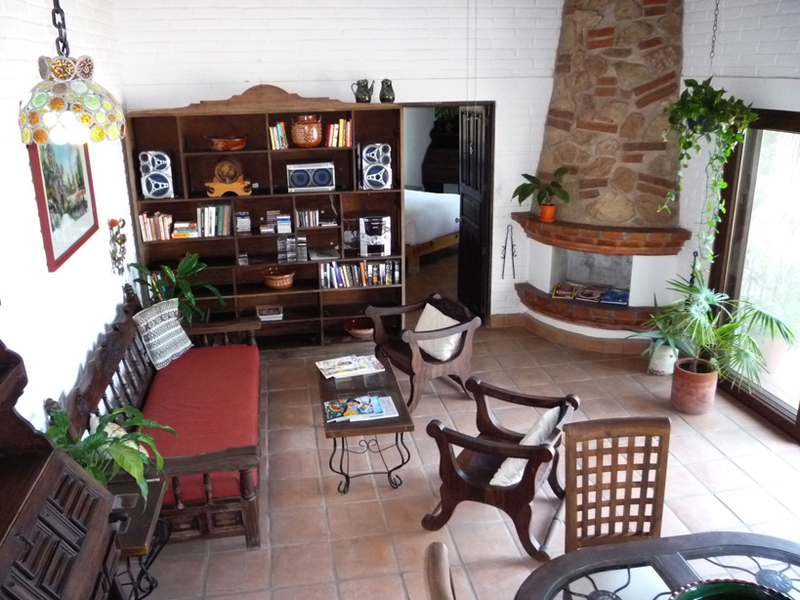 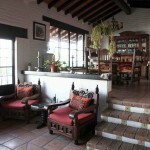 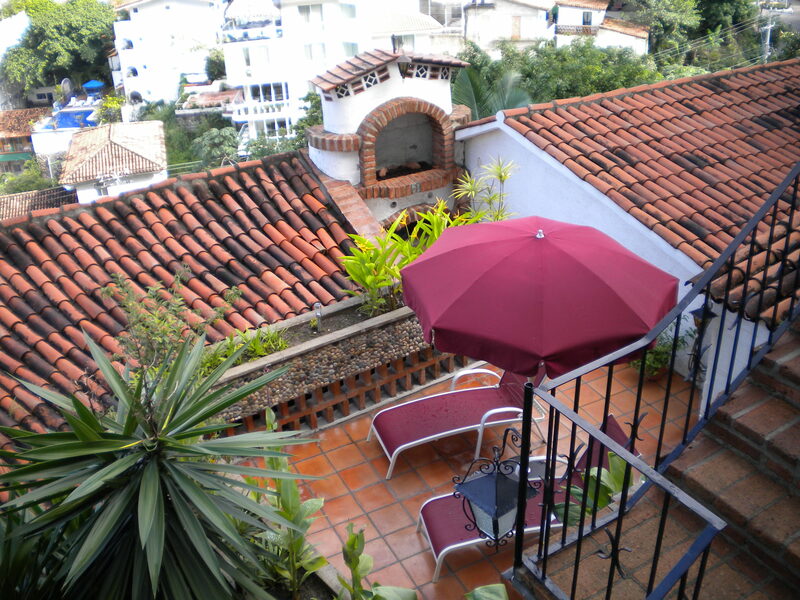 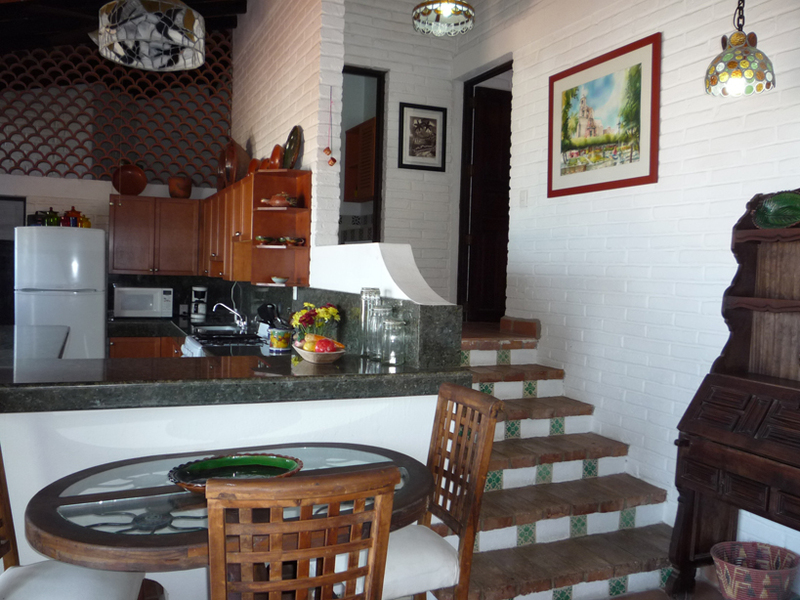 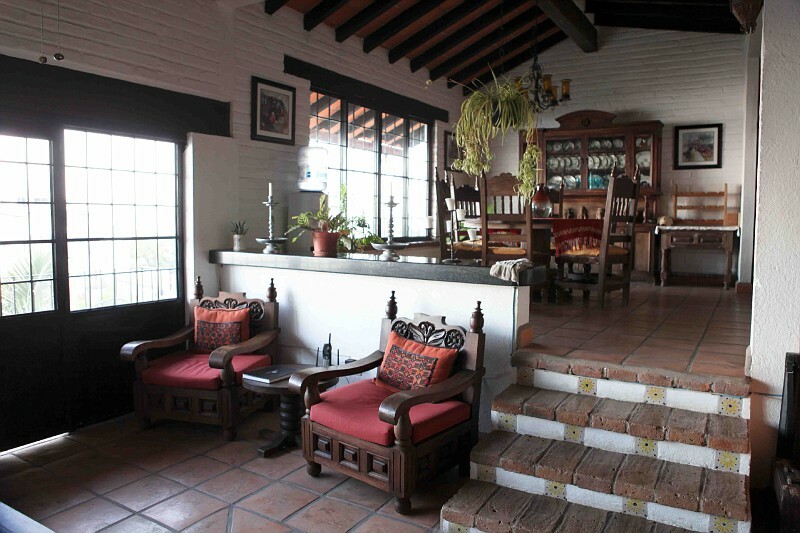 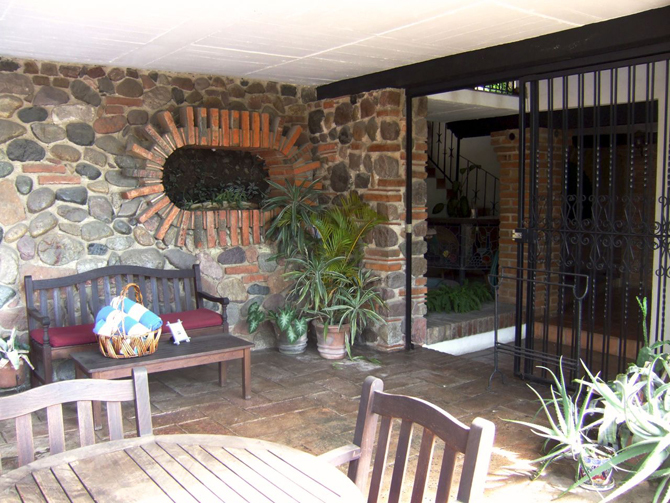 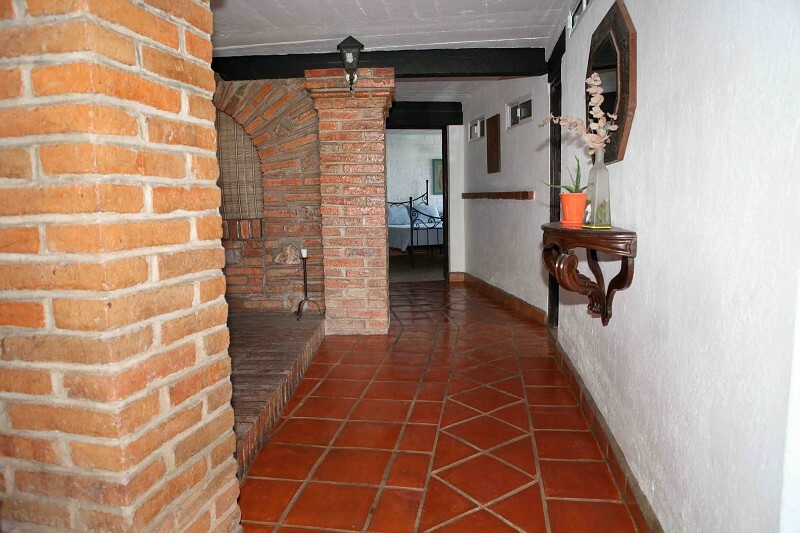 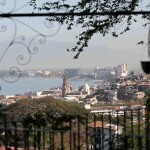 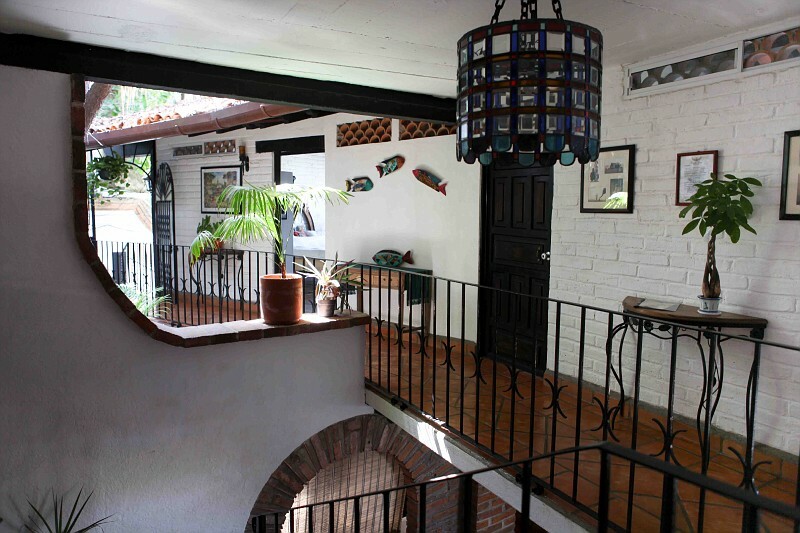 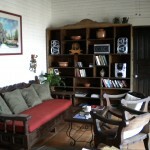 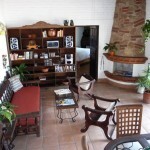 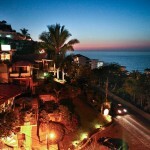 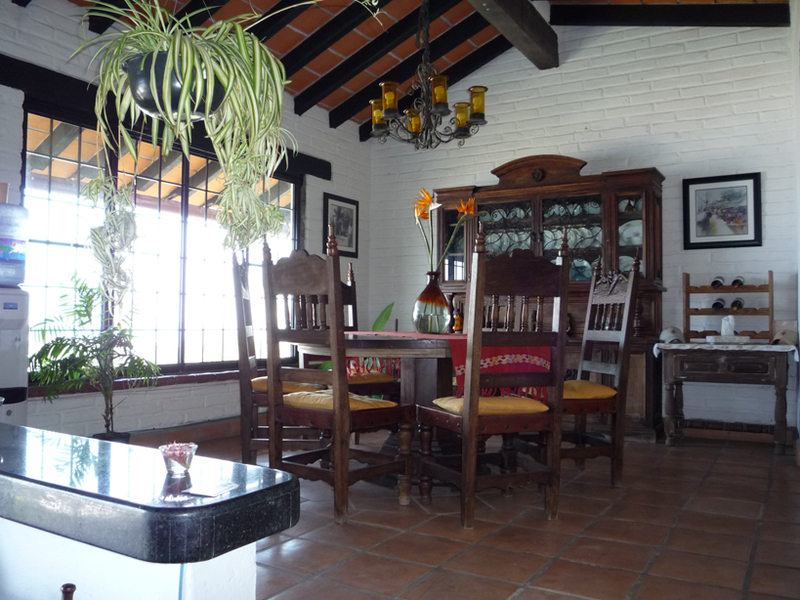 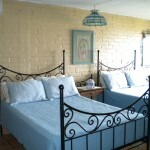 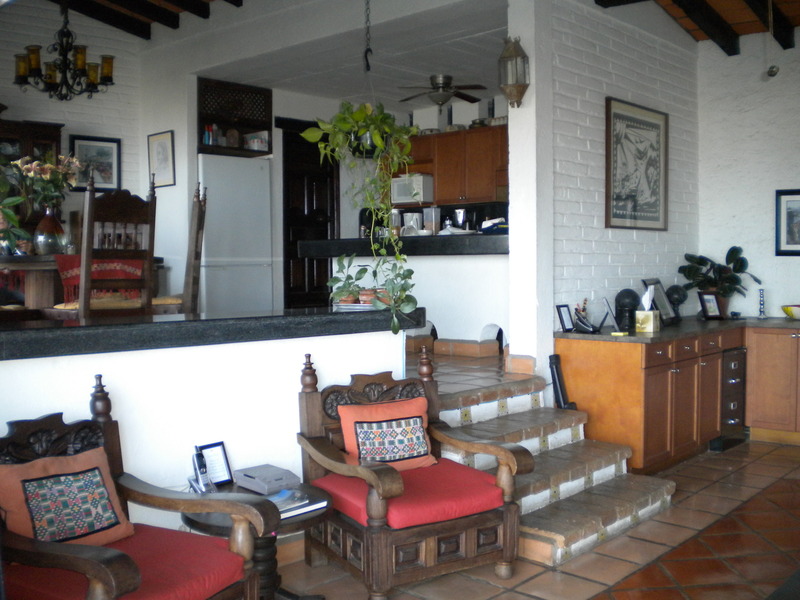 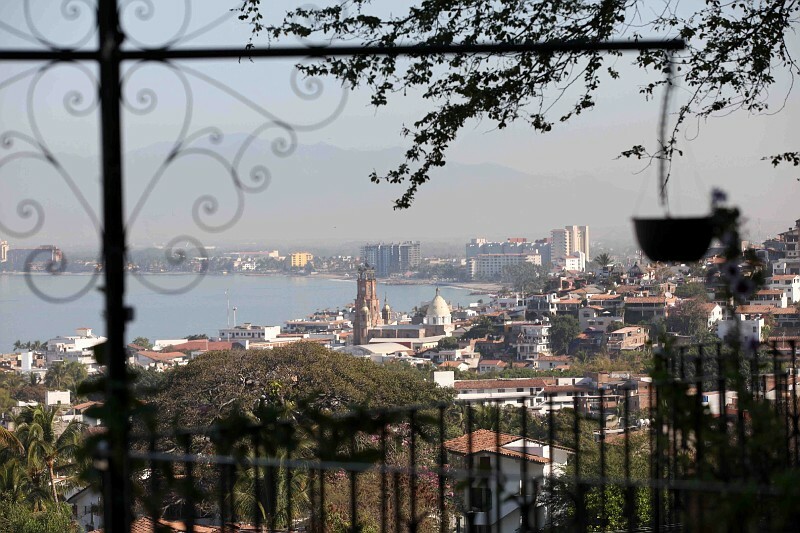 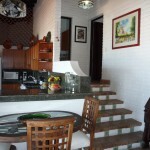 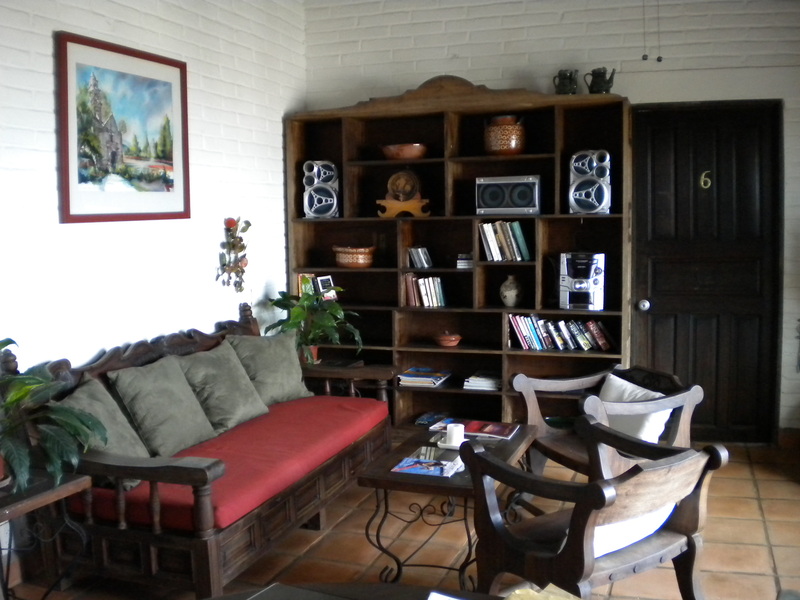 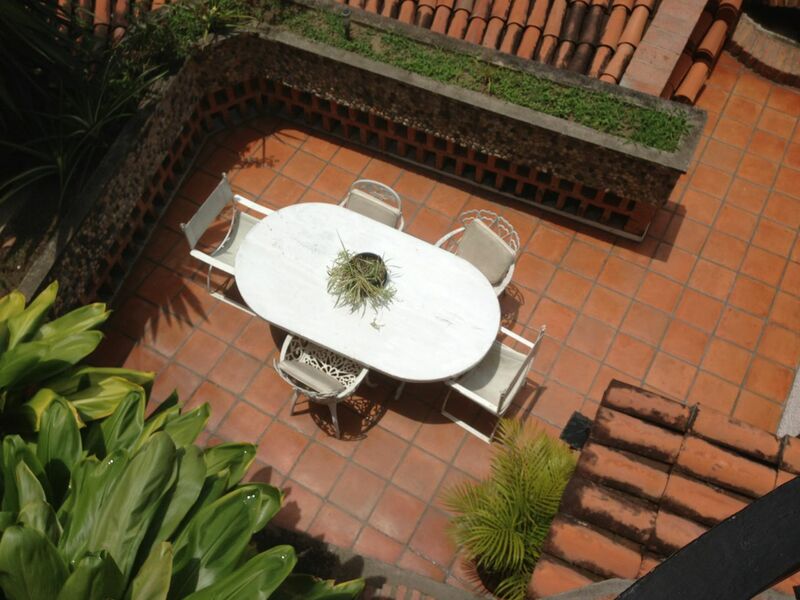 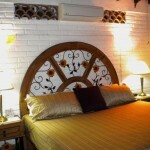 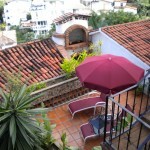 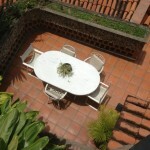 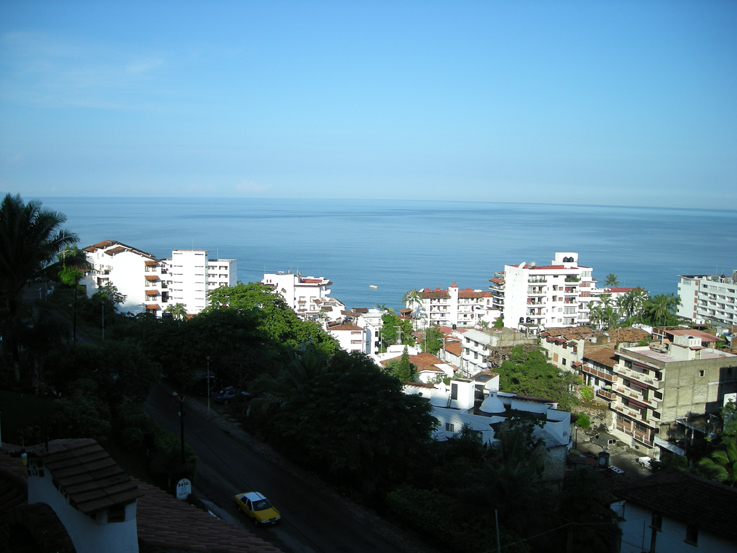 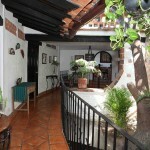 We have many passages and staircases to explore at Casa Panoramica! 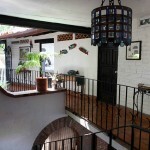 Above you can see the stairs to the entrance of Casa Panoramica. 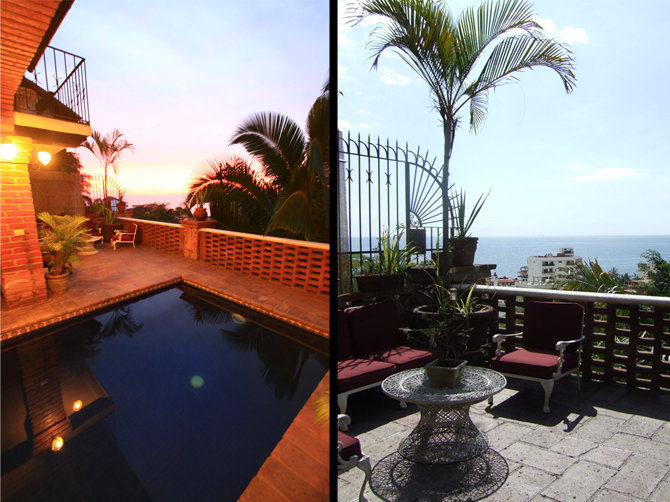 The views that are attained once inside are breath taking. 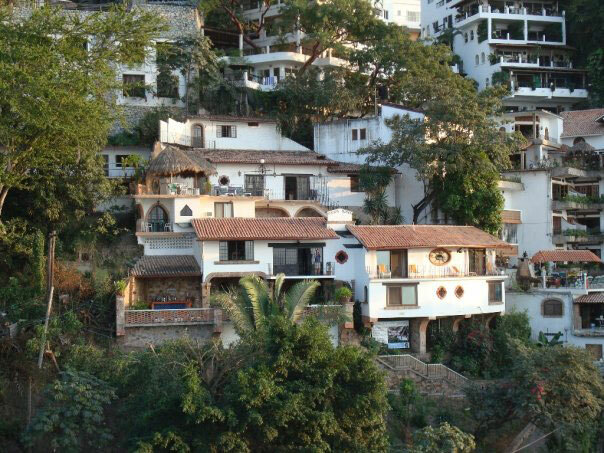 The house is built on the side of the mountain over looking the bay, thus, it is built on many levels. 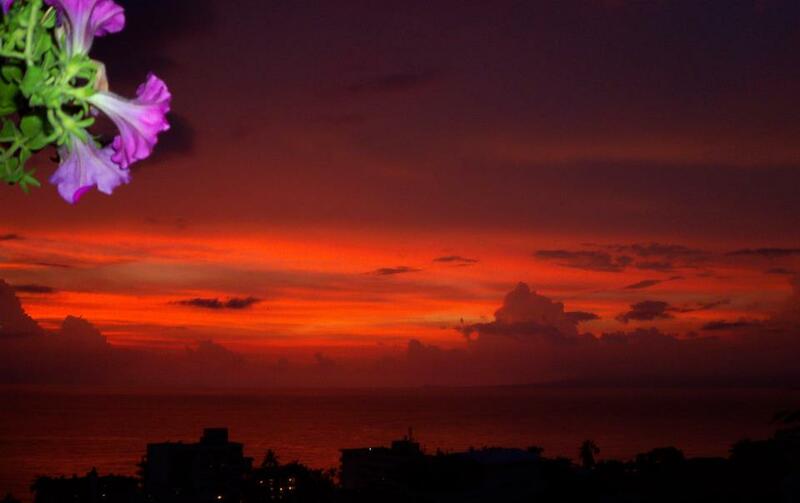 The view changes slightly as you ascend. 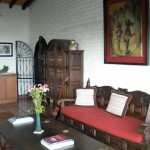 Our house manager will meet you as you arrive and help with your bags. 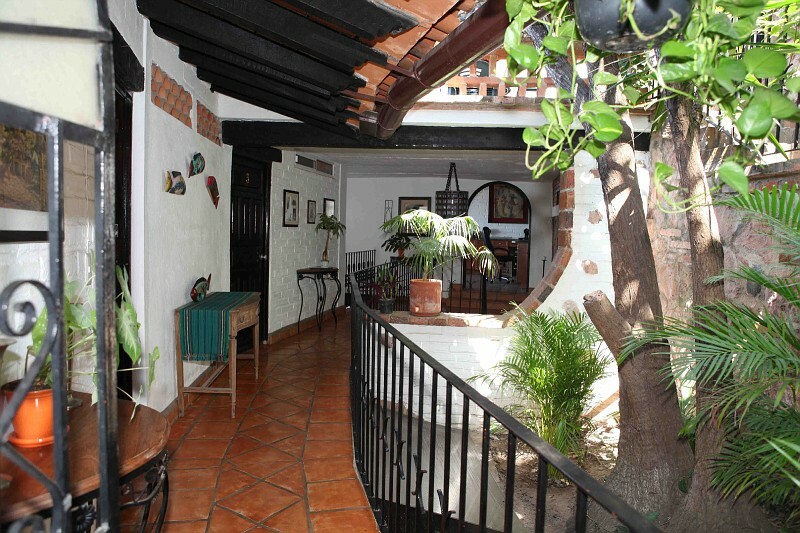 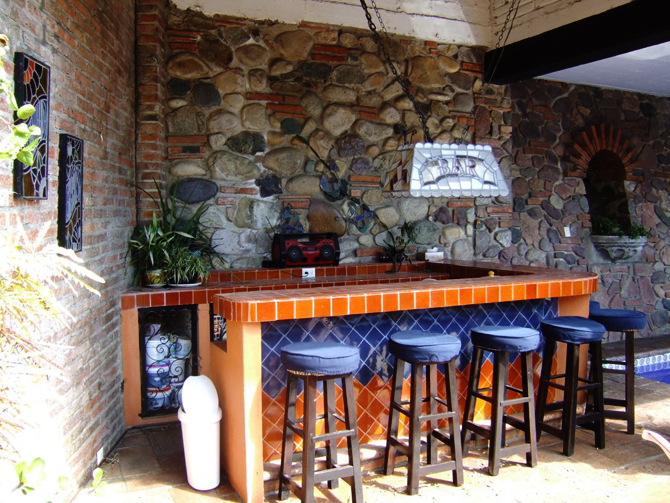 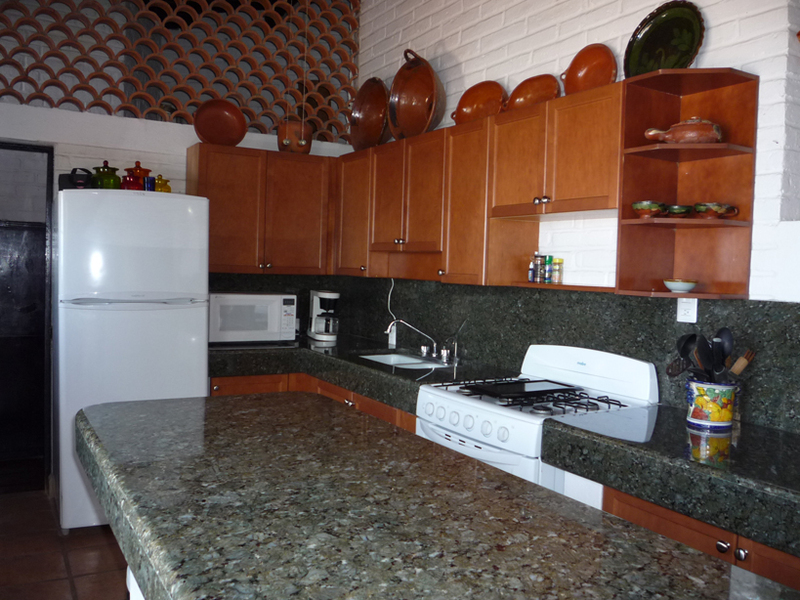 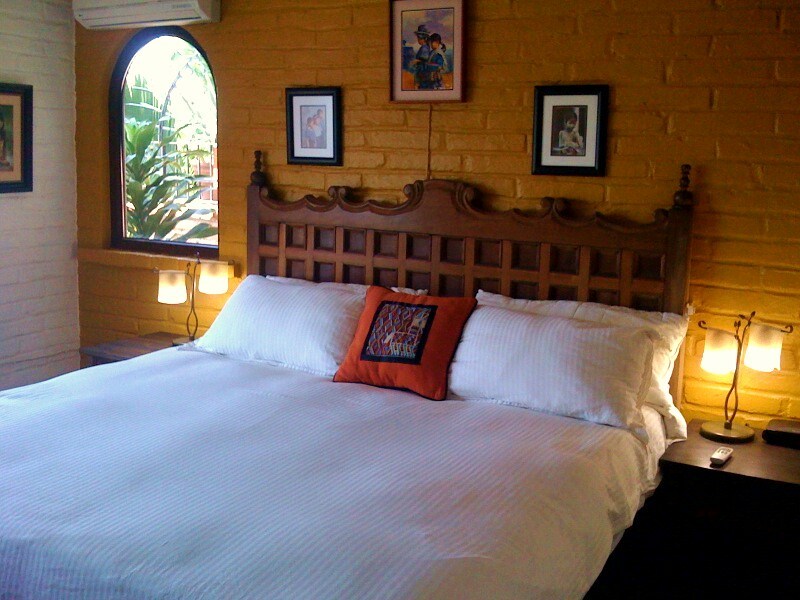 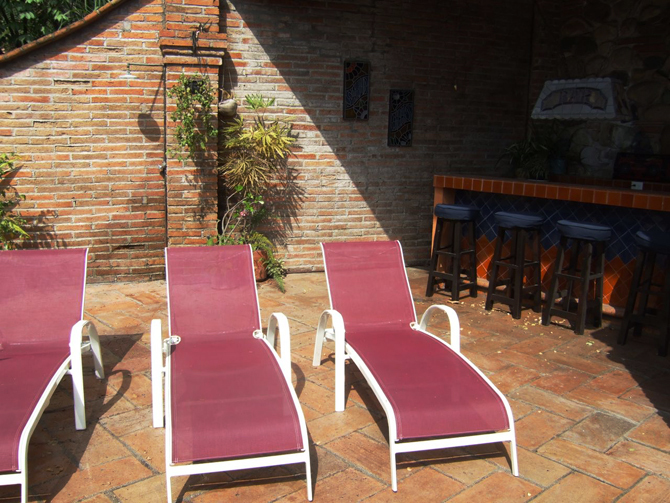 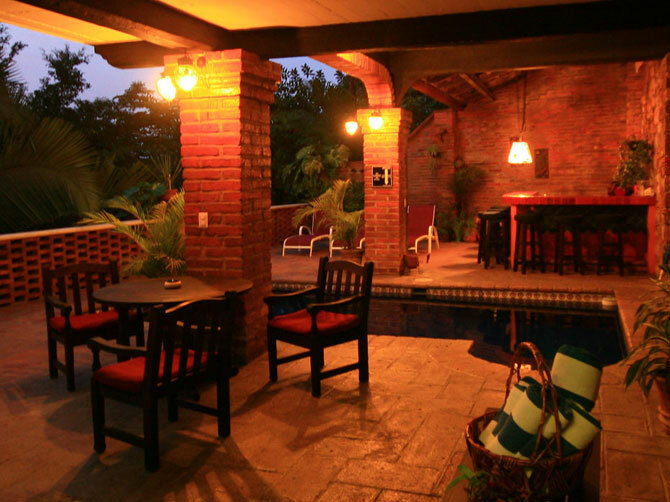 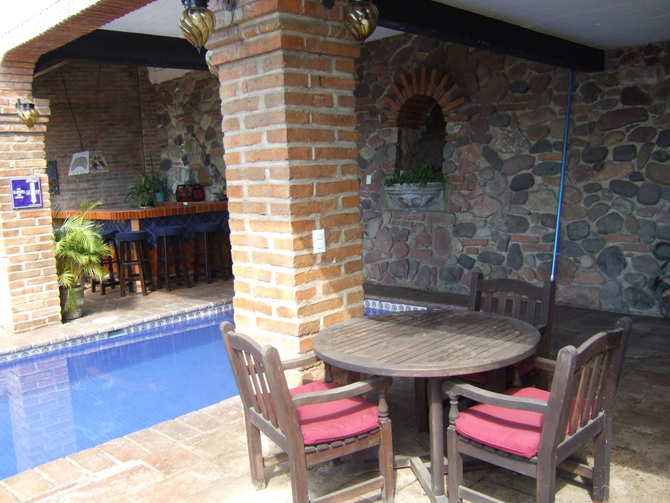 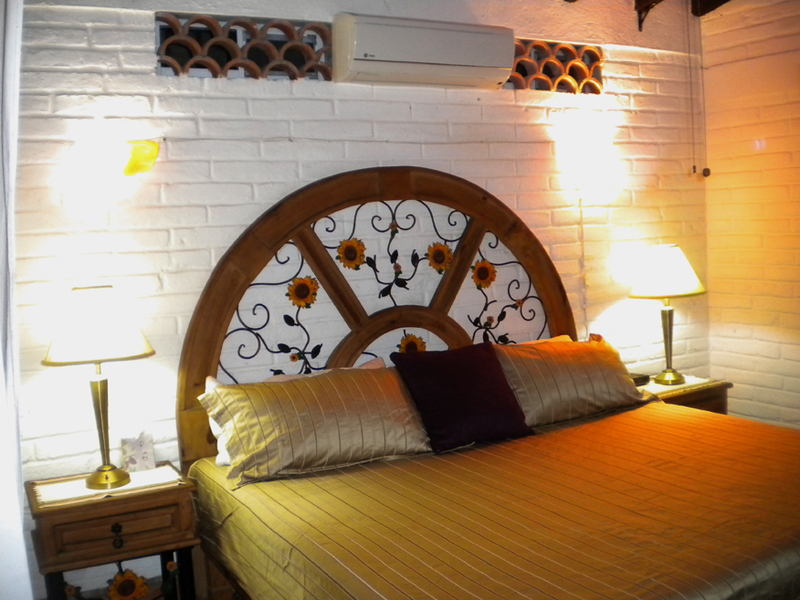 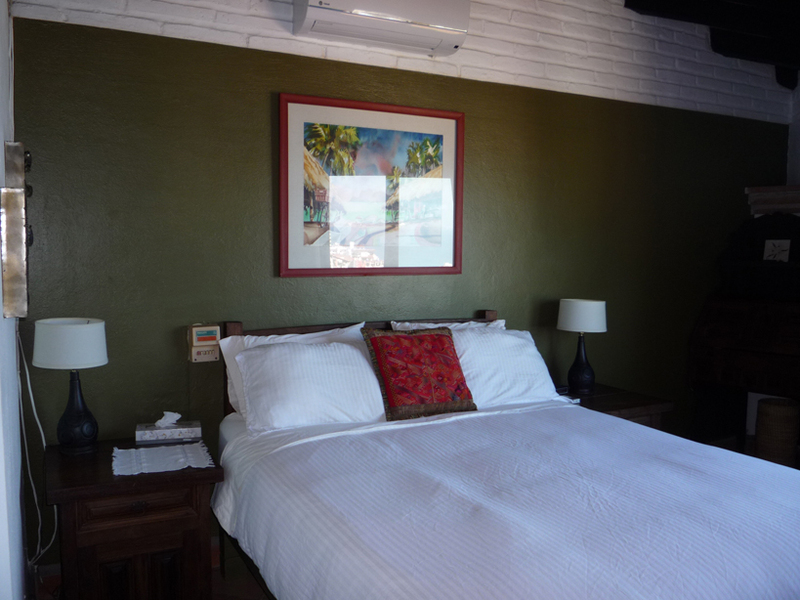 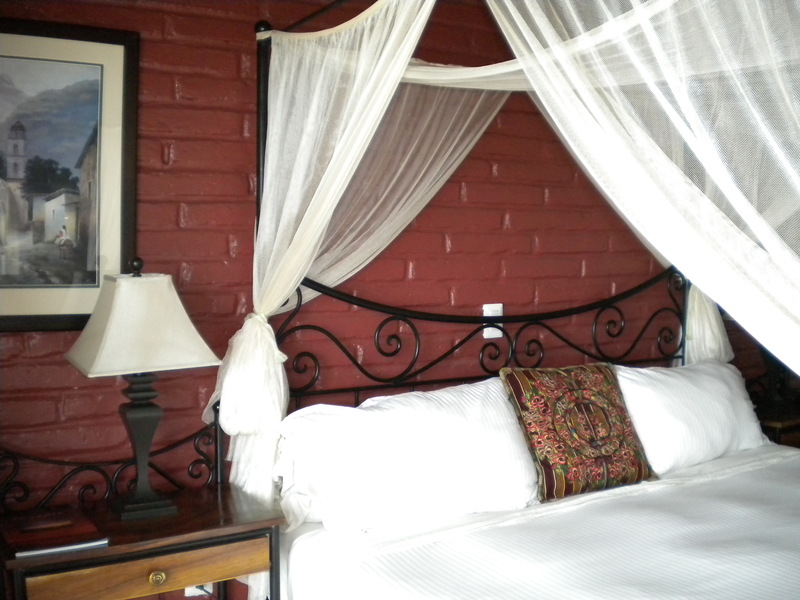 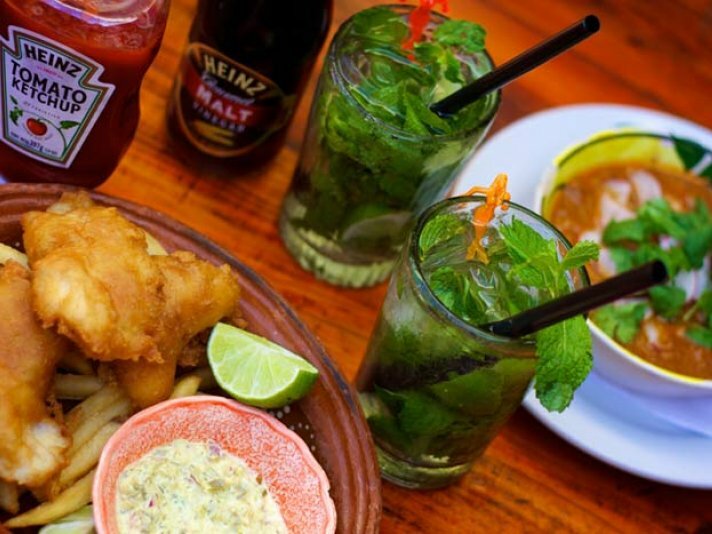 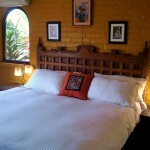 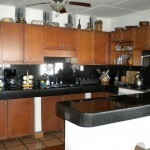 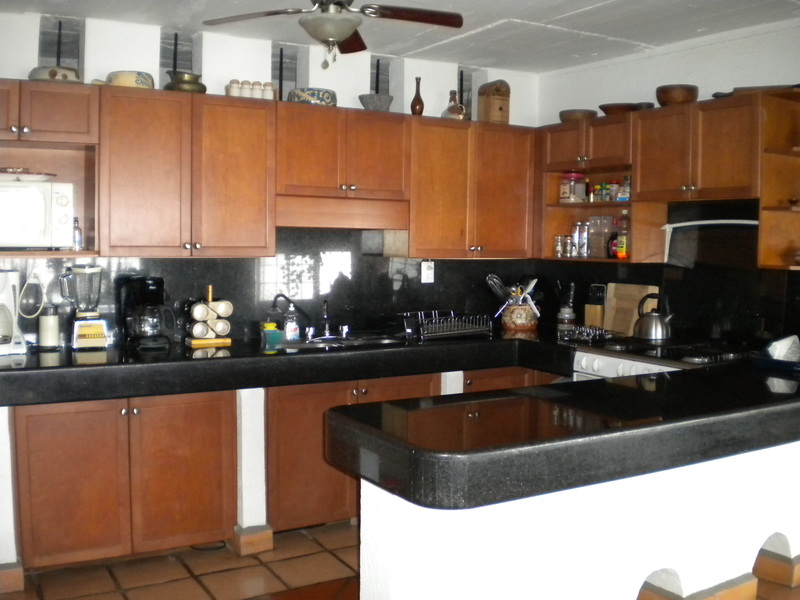 Once inside our lovely home, you can enjoy a complimentary beer or a nice refreshing glass of agua de jamaica.